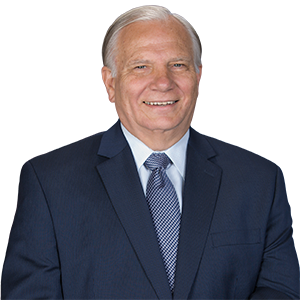 Harrisburg –Senator Bob Mensch (R-24) spoke to members at the Upper Bucks Chamber of Commerce on April 12, 2019 during their “State of the State” event. Senator Mensch provided an overview of the Governor’s Fiscal Year 2019-20 budget proposal and outlined the budget process. He also discussed the passage of Act 1 of 2019 which ends pension benefits from elected officials as well as public employees who commit a job-related felony offense or one punishable by more than five years in prison. Senator Mensch discussed his re-introduction of several bills, including SB 309 which permits eligible Pennsylvanians to open special savings accounts and take state tax deductions for savings toward expenses such as a down payment and closing costs.